How to turn followers into customers, you first need to find a low-cost, high-quality goods, and then create your own brand, recommend this quality brand to your followers, this brand is the link between you and your followers on commerical relationship, In this way, your followers will benefit from you, and you will get enough commercial rewards. This product is the Aupres lashes, our eyelashes are comfortable to wear, beautiful and fashionable, and its price is very low. To turn your followers into customers, you must have a platform to showcase quality products. This platform is website. Let your followers visit the website and experience the beautiful mink eyelashes. 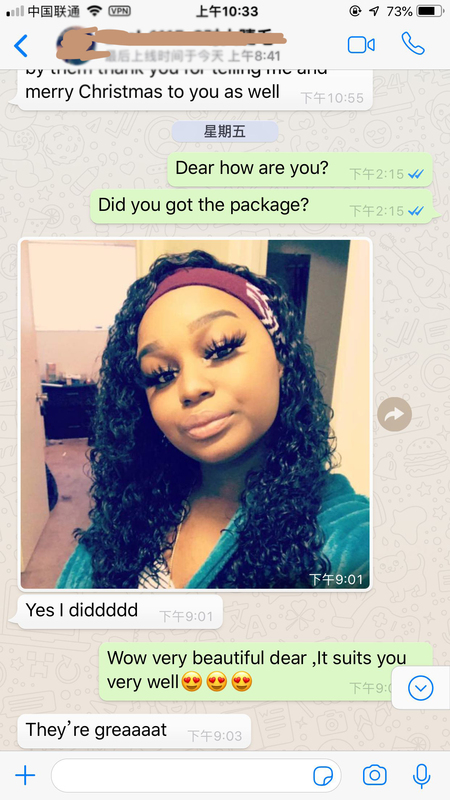 If your fans visit our website, she will scream, and will definitely fall in love with the mink lashes, creating desire and impulse to buy. This is the most important step. Secondly, we already have a very rich experience in building eyelash websites. We can provide you with the website of the existing template, and then re-type according to your requirements, complete the construction of the eyelash homepage and sub-pages until you are satisfied. 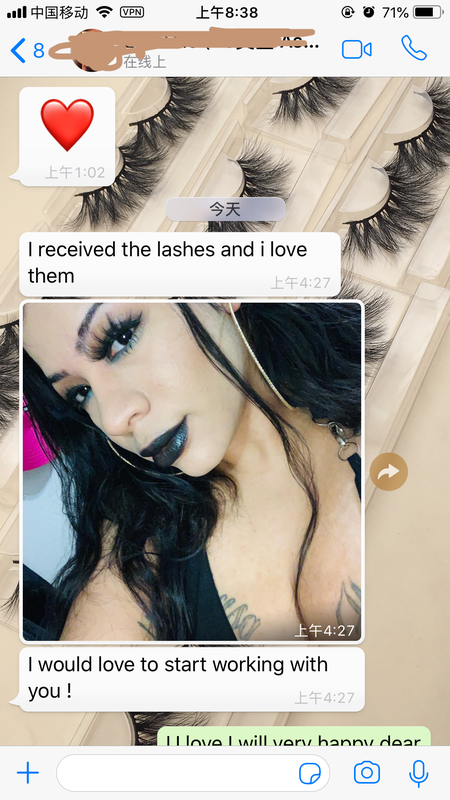 When we update the popular new eyelashes, we will change the content of the website according to your choice. Third, we can provide you with complete OEM services, from logo production, packaging, shipping, you only need one email, we can help you get everything, these can save you a lot of money. Fourth: Regular website and product updates. Please refer to the https://www.Dunhilllashes.com website. This website now has very good traffic. The Google engine has already given the ranking and has started to recommend it to customers. You visit the website to see, please watch it on your smart phone, because it represents the user’s experience. Only when the smart phone is convenient to view, the user may have a return visit. We have two ways of cooperation, one way is you buy out, we set up it for you, we charge a maintenance fee of $50 for each subsequent service, the second way of cooperation is to rent, you give us a monthly maintenance fee of $100. We will arrange website updates according to your requirements. You should know clearly that we set up and maintain the website, the Beneficiary are you, because you can choose the high quality fashion eyelashes on our website to make the brand according to your understanding on eyelashes. We can help you customize the packaging, arrange transportation, distribute to different places, small orders you can retail in the United States, large orders directly to help you ship, you can save a lot of labor costs, these tens of thousands of dollars a year. When your reputation is getting higher and higher, you also get a commercial return, and your followers are happy because of low prices and quality products. What Michael Jordan can do, you can do it, but he does sneakers, you make eyelashes, nothing more. The market for eyelashes is much more than sports shoes. You have a future than Michael Jordan. When you read this business plan, it is estimated that you have made a decision, welcome to cooperate with us and develop together.